Buy hot sale Broad beans dehulling machine/ black beans peeler/soyabean peeling mahchine - Shandong Leader Machinery Co.,ltd. 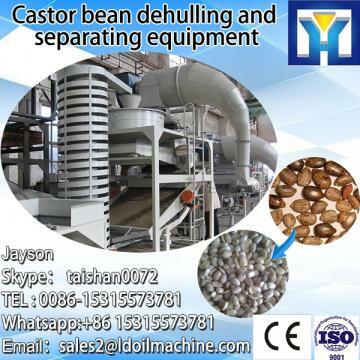 This machine is used for peeling soybeans, black beans, broad bean, and pea and so on. According to the sort and size of soybean, we can adjust the space so that the disc life cycle is expanded. The parts that touches the raw material are made of stainless steel, the rest are made of coal rolling steel sheet or A3 steel. This machine has the characteristics of small volume, high efficiency, simplified structure, is not easy to be damaged, safe operation etc., especially for in schools, factories and mines, armies, such as canteen, pickles factory and vegetable processing sites, is the ideal shredding, slicing machine. The machine and the contact parts of the vegetable are made of stainless steel, clean and sanitary, durable. Using this machine can greatly reduce labor intensity, save labor time, save man working hours of more than 90%. L/C(>20000USD),Western Union, T/T(bank transfer),Escrow which one is you want , we can discuss it . How do you like our this kind Huge capacity Brush model potato washing machine /potato washmer machine? if you like, don't hesitate, Please send me email in any time! The same quality than the price, the same price than service, the same service than the good faith, the same honesty than attitude! 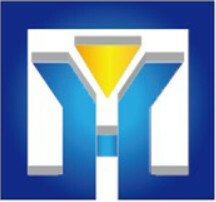 Welcome to our Zhengzhou Aslan Machinery Co.,ltd!